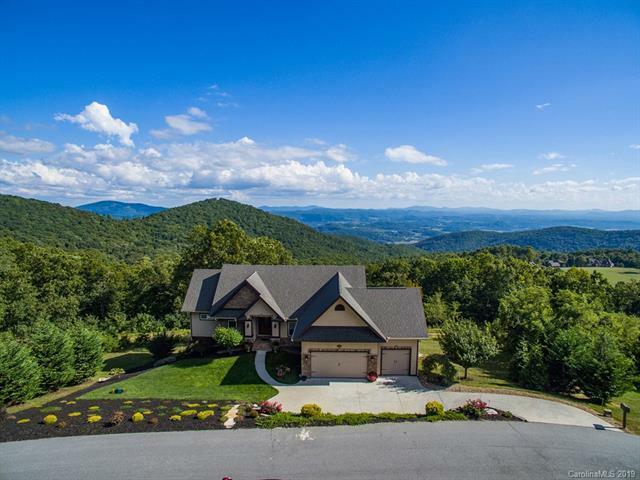 One of the best long range mountain views in Asheville/Hendersonville area. Exceptional gated active community. Custom built 3 bd/3 ba well maintained energy star home waiting for you to make it your own. Priced well below building costs. 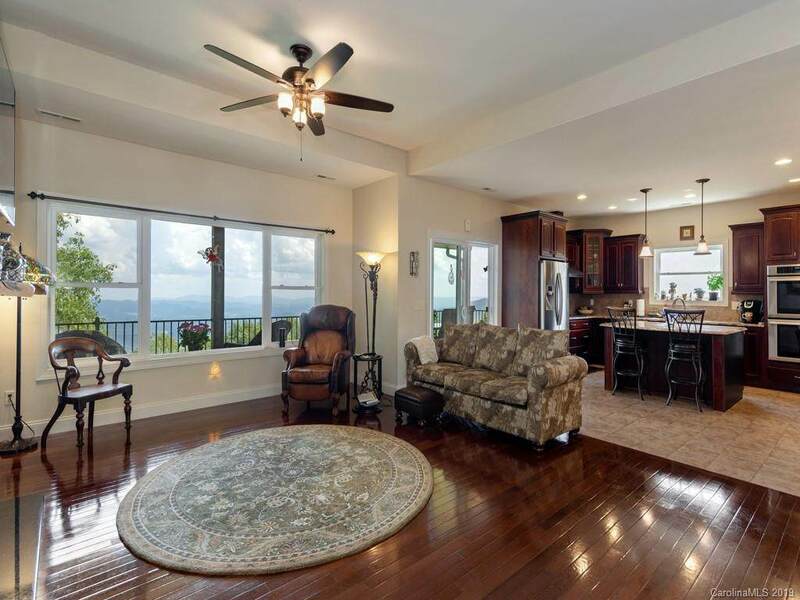 Captivating views from both floors. 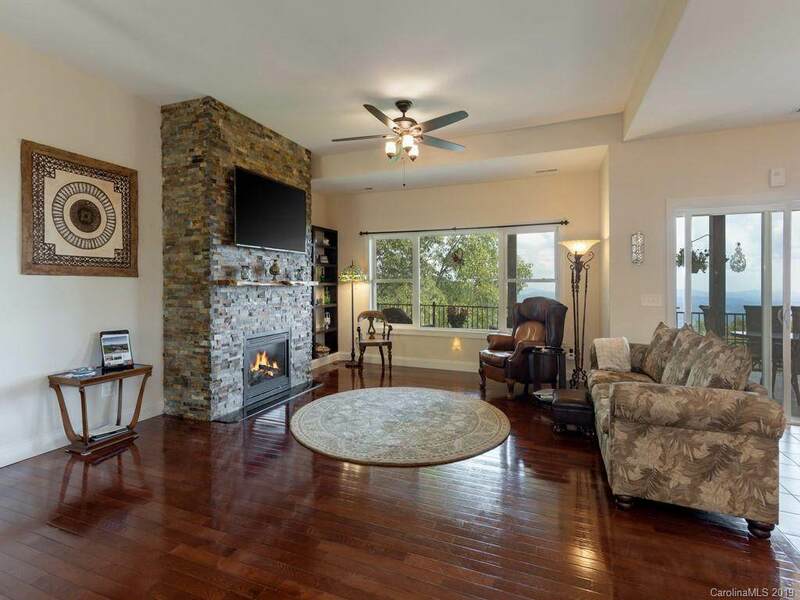 Enjoy outdoor living on spacious 60 ft long raised deck w/ fireplace & TV. Relax & enjoy the ever-changing views, & be entertained by the visiting hummingbirds. Electric bill is $140 average, including induction cooktop, and heat pump. City water. Chefs kitchen with gorgeous granite, top of the line SS appl, and solid cherry cab. Plenty of storage. Master & guest bdrm on main floor. LR has gas fireplace. Attached 3 car garage. 20 min to shops, 25 to Asheville airport. 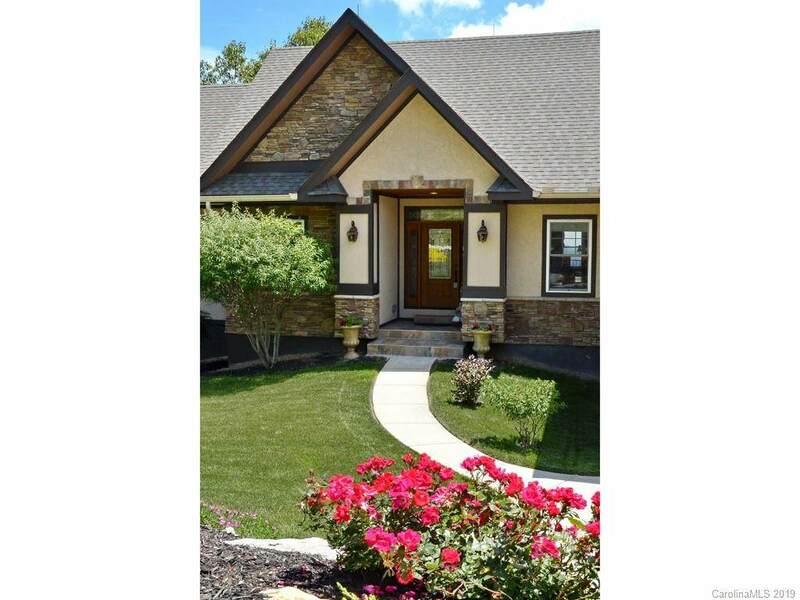 Community has 3 million + Clubhouse with Fitness Center, Library, and "Pub-room, for social events Quick close possible. $665k.